Game designer, co-Boss of Vile Monarch. Helped making This War of Mine. 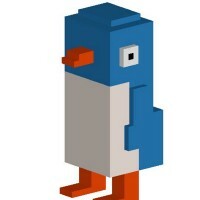 Professional Voxel artist, Animator and Creative Director. Expanding on Voxel art and creating worlds to explore.